Umbrella Hotel currently under construction in Melrose is slated to open this Fall. Melrose and The South Bronx are experiencing a boom in the hotel industry. First the luxury boutique Opera House Hotel opened on 149th street between Brook and Bergen and now coming this fall is the Umbrella Hotel. 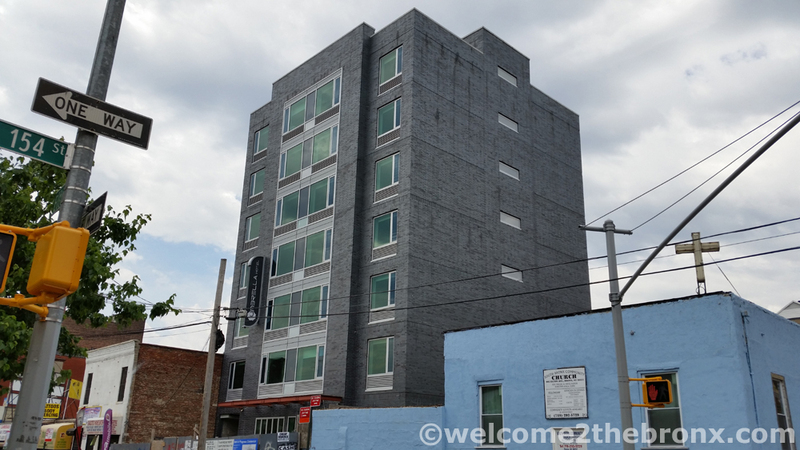 Located at 681 Elton Avenue between E 153rd & E 154th Streets right off 3rd Avenue, the 7 story building will house 56 rooms with rates varying from $129 – $159 per night said one of the owners and Bronxite, Manny Chadha of AMG Elton LLC. “There’s a lot going on in Melrose, with green construction and developments like Via Verde,” said Chadha when asked by us why he chose the Melrose location. “We’re located just 2 stops from Manhattan…we want to keep that money in The Bronx” he added. According to Chadha, the Umbrella will also be a boutique hotel with luxury accommodations and plans are in the works to also have a rooftop lounge for guests and if all goes as planned, it will eventually be opened to the public. If you asked me 10 years ago, or anyone for that matter, if people would want to stay in the South Bronx, my answer would have probably been a resounding no. Melrose was still mostly empty lots that once were filled with ruble from burnt out buildings, but so much has changed since. 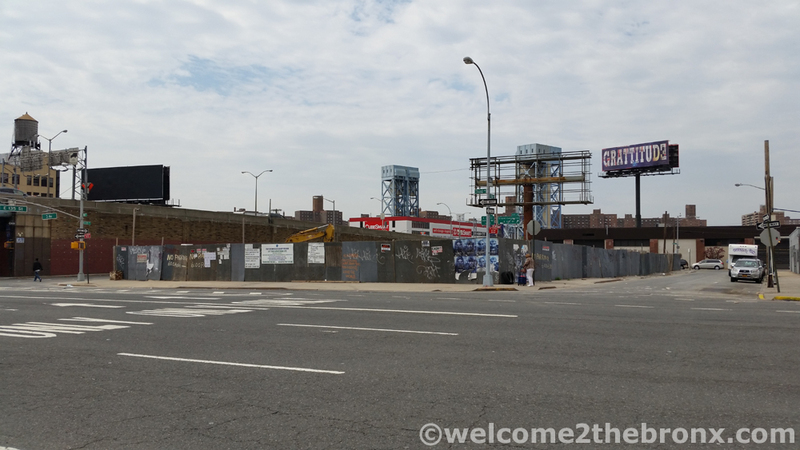 Other than the decrepit Stadium Lodge on Sedgwick Avenue along the Major Deegan Expressway, there weren’t any lodging destinations in the South Bronx since the Concourse Plaza Hotel closed in 1974 and even then it had seriously declined in stature. It wasn’t until 2006 that Mi Casa Tu Casa, a bed and breakfast on East 150th Street and the Grand Concourse, opened and offered beautifully appointed rooms in a 19th century home for half the price of similar accommodations in Manhattan. Mi Casa Tu Casa is 1 block from the 149th Street / Grand Concourse subway station on the 2/4/5 trains and 1 stop into Manhattan and 10 minutes to Museum Mile on the Upper East Side. 4 years later in 2010, Days Inn opened up in the northern fringes of Melrose on Brook Avenue and 165th Street, bringing their signature chain to the South Bronx. 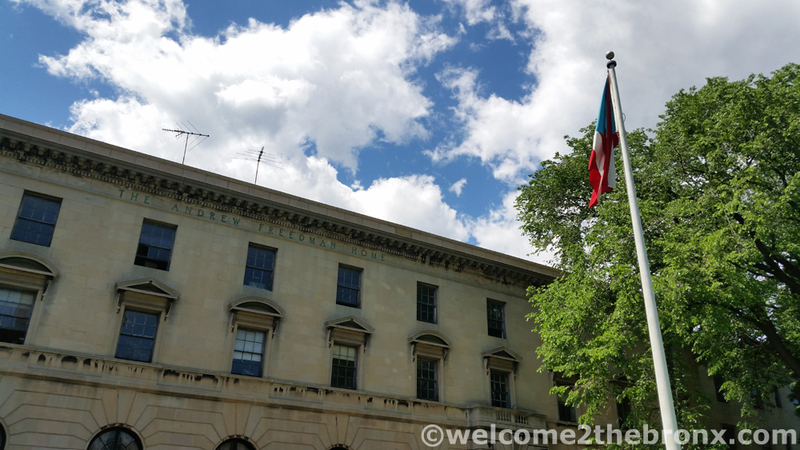 The Andrew Freedman Home has quickly become a hot bed of cultural activity in the Bronx. Besides the 10 room bed and breakfast, you’ll find various art exhibits and cultural programming going on. 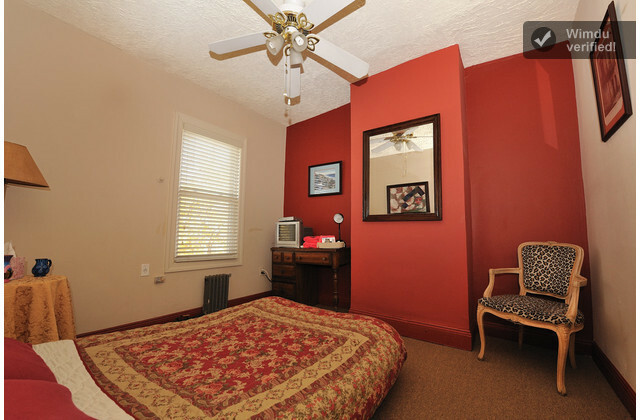 In 2012, the landmark Andrew Freedman Home opened up a bed and breakfast in the southern wing of the building on the ground floor with 10 rooms decorated in a 1920s theme harking back to the days of the building’s construction. Andrew Freedman built the city block-sized mansion to house the older, formerly wealthy so that they could continue to live the lives which they were accustomed to. Talk about an “only in New York” story. Last August The Opera House Hotel in the old Bronx Opera House opened up as the borough’s first luxury boutique hotel and by December, they had registered over 5,000 guests. 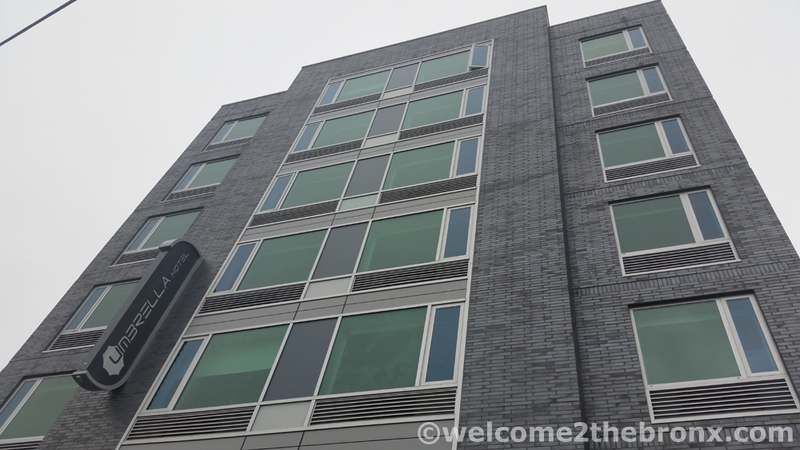 And the construction of new hotels in the South Bronx doesn’t end with the Umbrella Hotel. 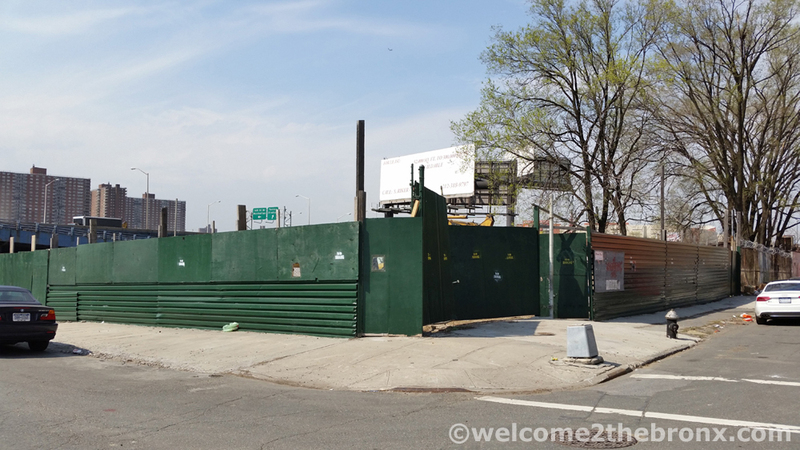 Currently under construction is a 12 story hotel in the Lower Concourse Rezoning District at 500 Exterior Street and a lot at 135th Street and 3rd Avenue, currently a brownfield, is being cleaned up for an 80-90 room hotel. The South Bronx certainly has come a long way as a place people once fled to a place where visitors from all over the world want to stay.